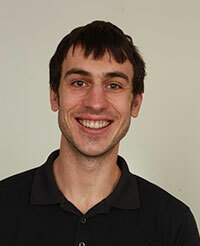 Ben Backes is currently a Researcher with the Analysis of Longitudinal Data in Education Research Program at the American Institutes for Research. He received his Ph.D. in Economics from UC San Diego in 2012 with a dissertation focusing on the impact of statewide bans on the use of racial preferences in college admissions. Dr. Backes has published papers on topics including whether affirmative action bans depressed minority college enrollment rates and whether the bans discouraged minority students from applying to college. He is currently exploring how universities changed their admissions rules in response to affirmative action bans, and how these new admissions rules affected students’ human capital investment decisions prior to entering college. Poverty Preference Admissions: The New Affirmative Action?